This week it's Q and I was struggling. 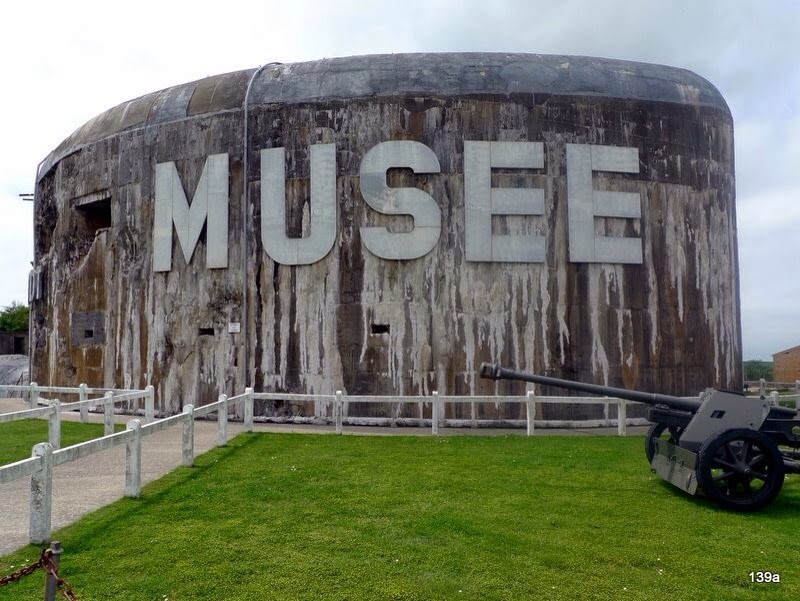 That is until I found a picture of a poster I'd snapped when we visited the museum in one of the casements of the Todt Battery in Audinghen near Cape Gris Nez in Pas de Calais which we visited back in June 2010. So this week my Q is for (Don't) Quit! Before I tell you more about the poem on the poster let me tell you about the museum. It really was a fascinating and chilling place and not the sort of place I'd've expected to capture my interest, but it did. So back to the poem - it's generally thought to have been written by Edgar A Guest who published it as "Keep Going" in March 1921. He was born in Birmingham in 1881 and aged 10 moved to Detroit with his family, working as a copy boy and then reporter at the Detroit Free Press. He was a prolific poet, writing some 11,000 poems which appeared in both newspapers and books and he became known as the People's Poet. He died in 1959 but his poems live on in commercials and in 2012 at BBC's SPOTY where "It couldn't be done" was recited by Idris Elba in celebration of Team GB and Paralympics GB as team of the year. As usual I'm linking up with Charly over at PODCast so pop over there to see more Qs!